Experience Las Vegas at night in a completely new way! 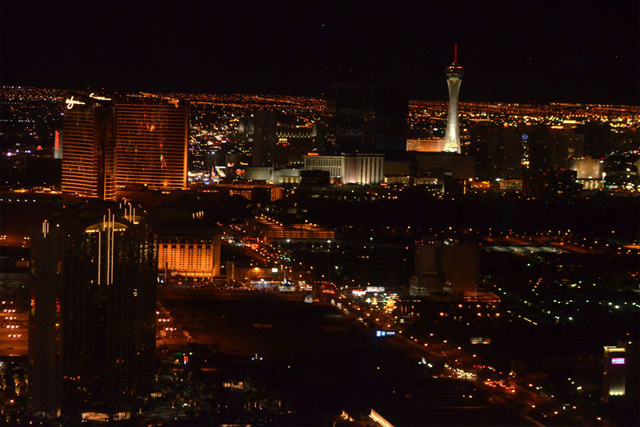 The Vegas Nights Tour allows you to see the city, at night from the sky. This tour is through Maverick Helicopters. It lasts between 12-15 minutes. Despite such a quick trip, the spectacular view of the city from the air is worth it. The Vegas Night Tour was designed for those who may not have a lot of time or money who still wanted to experience something special while in Las Vegas. To take the tour, simply show up at the Helicopter's VIP Terminal and you will be up in the air in no time. Instead of having to wait for a shuttle, you can show up 30 minutes early, at the terminal yourself, so you can make the most of every second you spend in Las Vegas. The Strip never looked quite as beautiful as it does from the air. 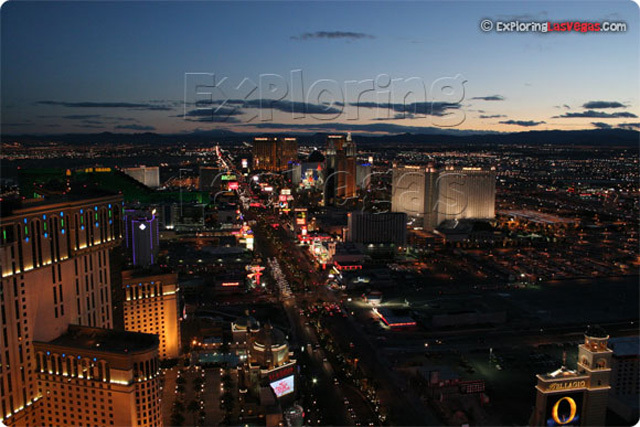 You will also have the chance to see Fremont Street from the helicopter during your tour. This is a trip, which you will not want to miss. Just remember to bring a photo ID with you. Every passenger over the age of 18 must show their photo ID before they will be allowed to fly with Helicopters on this amazing, nightly tour.